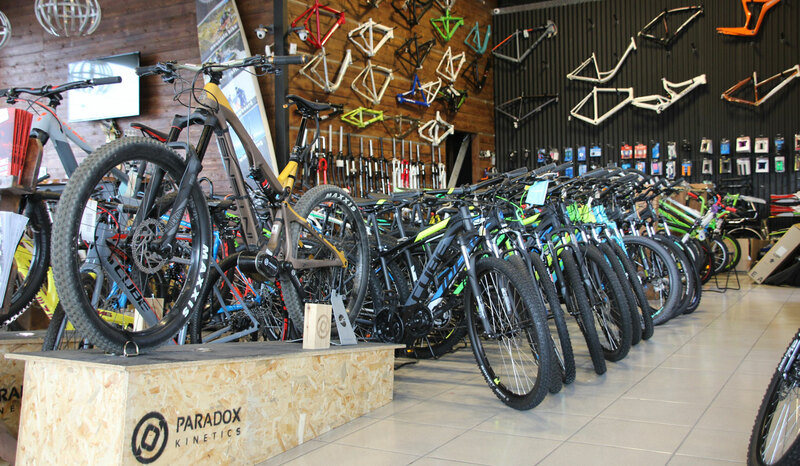 Moustakas Bikes Store in Athens stands for high-quality bicycles for sale and rent, excellent bike service and great guided tour offers in the city of Athens and its suburban surroundings. 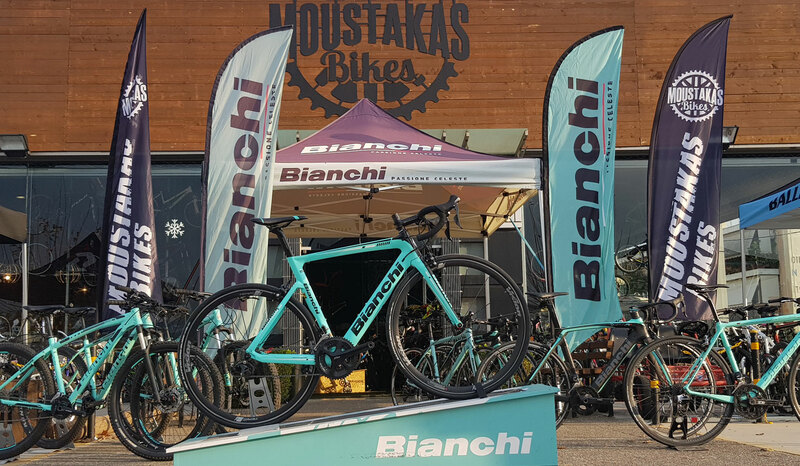 Moustakas Bikes store is located opposite the main entrance of the Tritsis Environmental Park in Leoforos Dimokratis 244. In a 550 square meter area with comfortable parking, you will find bicycles and everything around them. 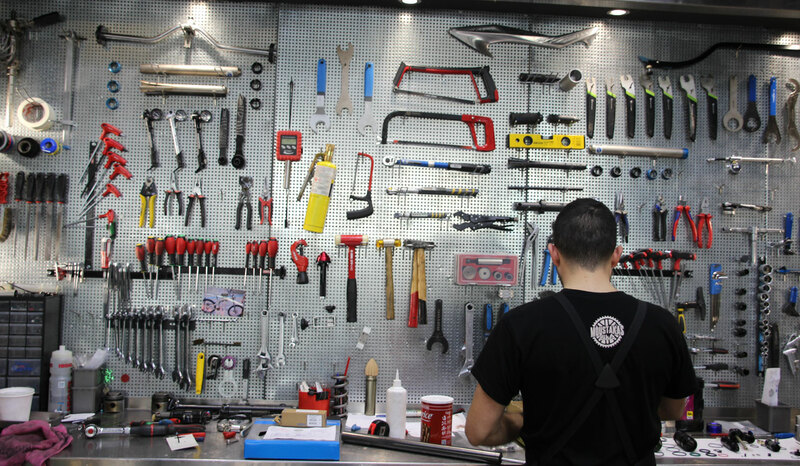 Spare parts, peripherals, clothing and accessories fill our exhibition space and cover every need or desire. At the service we are experts covering from simple settings to suspension service and any other work. 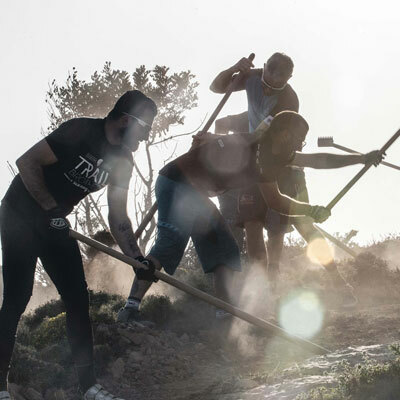 Just opposite the entrance of the other side of the park, in Leoforos Fylis is the second store serving with the same quality standards! 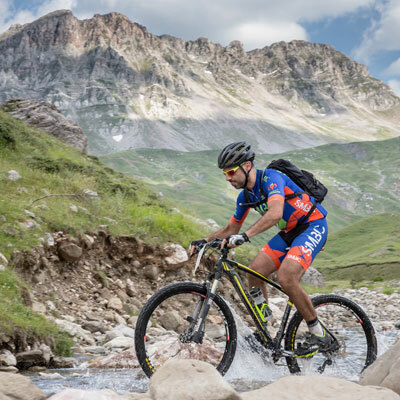 At Moustakas Bikes we are first of all cyclists who love the mountain. 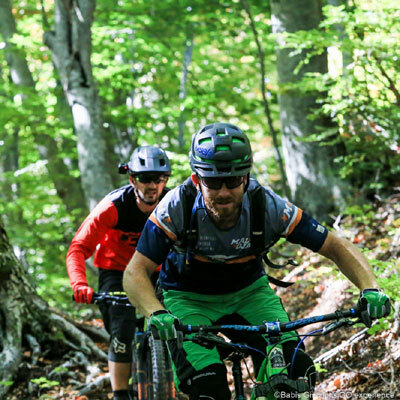 We participate in the largest cycling projects in the country, organize events, races, we build paths and when we do not, we are again on the mountain living our adventures! 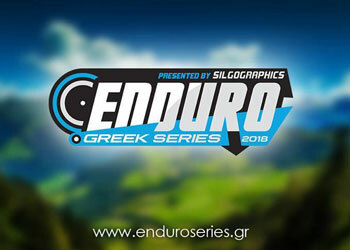 Beside great bike service, Moustakas Bike store offers also guided bike tours in the city of Athens and its suburban surrounding as well as a bike rental service for high-quality bikes.